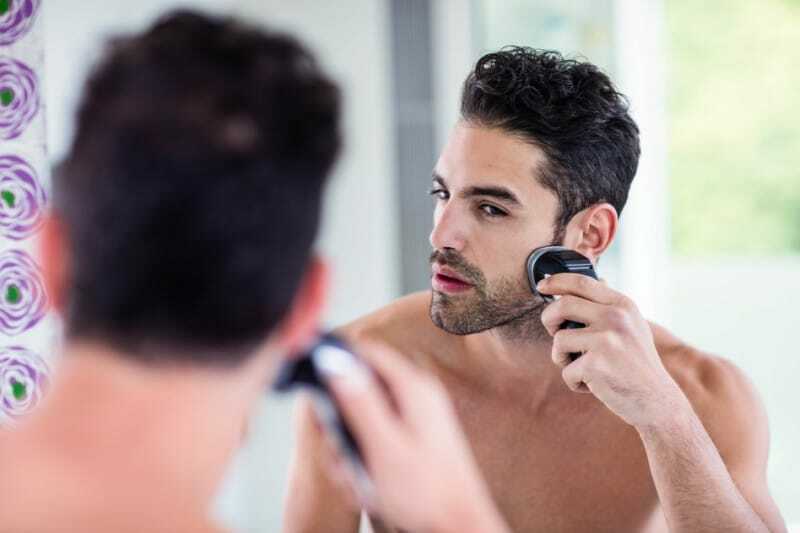 Whether you’ve owned an electric shaver for years or have just brought your first electric shaver, continue reading to discover five handy tips which have been designed to help you achieve your best shave yet! The ideal time to shave is after a shower, however if you find yourself short on time, simply wet a washcloth with hot water and hold it up to the lower half of your face for a few minutes. For a clean, close shave, ensure you are washing your face with a proper facial cleanser, instead of a generic soap. If you have sensitive skin, it’s well worth purchasing a cleanser that is designed to be gentle on your skin as nothing is worse than shaving irritated skin. Alcohol based shaving creams are ideal as not only do they remove dirt and oil from your face but they also make the hair follicles on your face stand up, which will make it easier for you to shave. As a bonus, most alcohol based shaving creams contain vitamin E, which protects your skin and prevents irritation. If you’re allergic to alcohol based shaving creams, you may be interested in powder based alternatives. 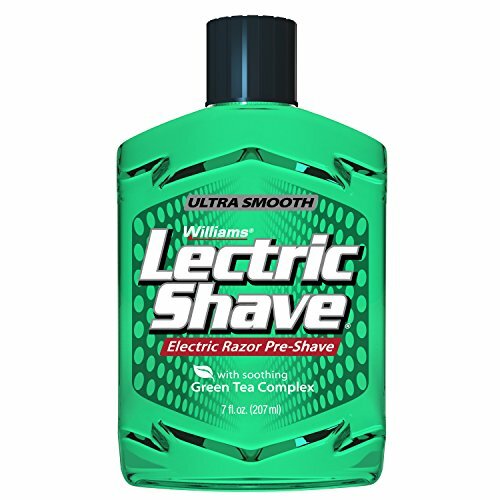 We recommend checking out Lectric Shave, which was developed specifically for electric shaving. If you own a foil shaver, you’ll be best off using back and forth strokes to remove your facial hair. While if you own a rotary shaver, you should avoid using back and forth strokes and instead should opt to use small circular motions to remove facial hair. If you own a rotary shaver, just ensure to avoid going over the same patch of skin repeatedly as doing so is likely to irritate your skin. If you’re looking for a clean, close shave, you’ll obtain the best results by shaving against the grain of your facial hair. Just remember, to take your time, when you’re shaving against the grain as you’re more likely to knick your skin by shaving against the grain than you are following the grain of your facial hair. Also, ensure that you’re using your dominant hand, that is the hand that you write with, to shave. You’ll then free up your other hand to pull the skin of your face tighter. If you own a foil shaver, you’ll need to replace the blades on your electric shaver every 1-2 years, while if you own a rotary shaver, you should replace your blades on an annual basis. Make sure to keep your shaver’s instruction booklet in a safe place, as it’ll contain handy instructions on how to correctly replace your electric shaver’s blades. Why is it to important to swap out the blades on your shaver? Sharp and lubricated blades are essential to ensure a clean and close shave every day. Looking for the lowest price on replacement heads? Click here to see the lowest prices we can find.